Our diversity speaks for itself. As an overall goal, we want to encourage a younger generation to one day take over the reins of "being vintage!" The VRRA and the Eastern Shield combined our efforts to produce a nice display. 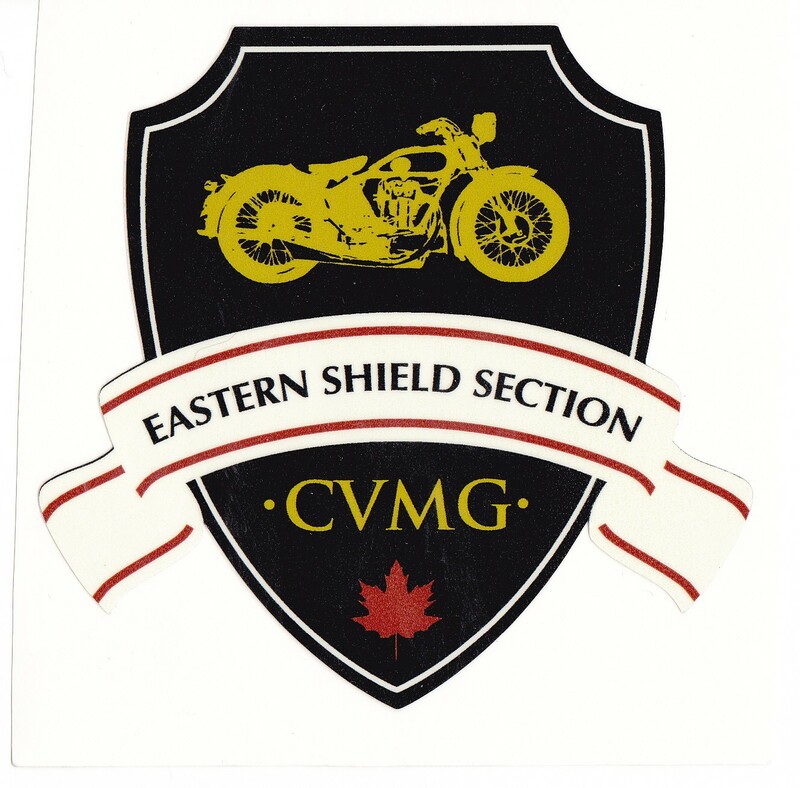 Some visitors to the booth signed up and an early day CVMG member has re signed . Good to see you again Dave C.
Photo's of the Belleville 200 mile race were on Display with many admitting they have never heard of the Race. Judith Best was the Organizer for the Booth set up and volunteers etc..Great Job Judith ! Thanks to everyone who volunteered a few hours from Friday to Sunday. Dave Lacombe brought his 1931 Norton 500 Model 20 a local bike and his 73 Honda Z50 which drew much attention.